Special offer of 10 bottles of bb's from draft club. Great buy for this superb high quality product. One of the best on the market. Why not try our bulk pack of draft club .25bbs. 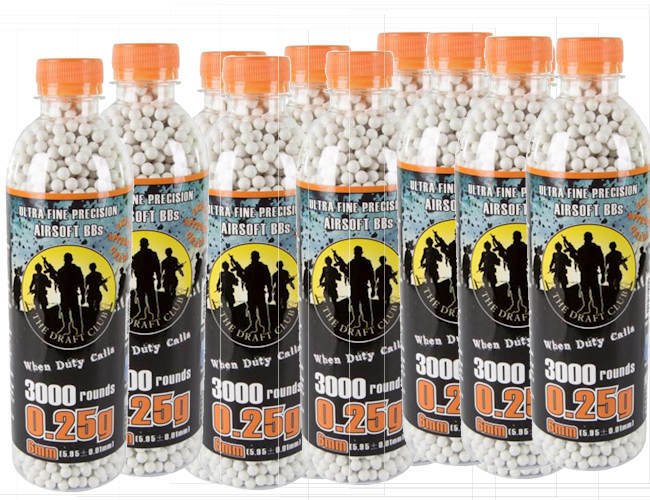 Very accurate and reliable pellets.